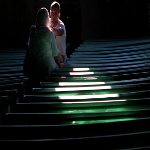 We remember the 1995 Srebrenica Genocide and we honor all victims of the 1992-1995 Bosnian Genocide. GENERAL RATKO MLADIC CAPTURED ! 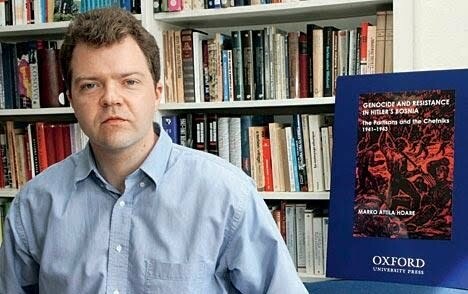 Indicted for Bosnian Genocide at Srebrenica and other cities in Bosnia. 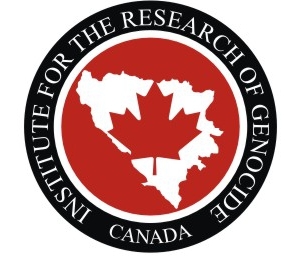 A libellous and racist hate-campaign has been waged by the genocide-deniers - above all, Islamophobic far-right elements in North America - against members of the Institute for the Research of Genocide, Canada (IRGC). Despite our awareness that the peace and future of Bosnia and Herzegovina must be the result of efforts by its domestic powers, we are very much convinced that the political situation in the country, and the political composition that has resulted from the recent elections (held 3 October 2010) are not such that they could result in any vital decisions that would change our current undemocratic and imposed constitution, without a significant intervention by the international community. 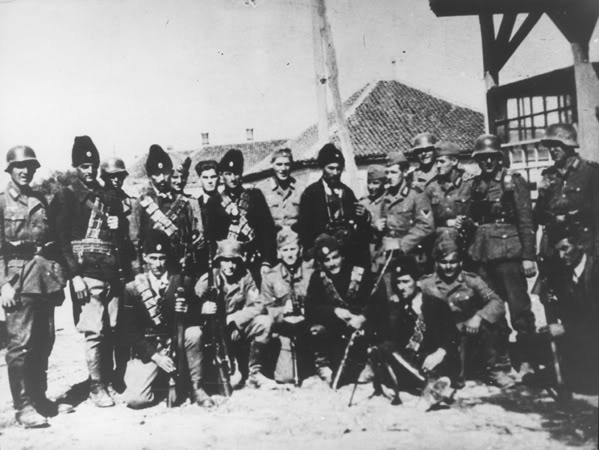 The entire army of Draza Mihailovic's Serbian Chetniks collaborated with Nazis. 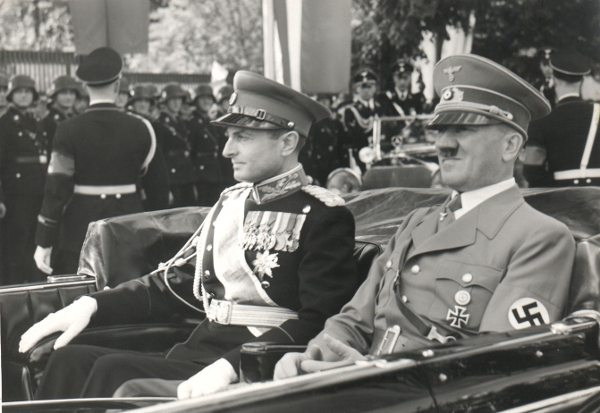 Serbia was a Nazi puppet state in World War II led by Milan Nedic, Serbian fascist collaborator. 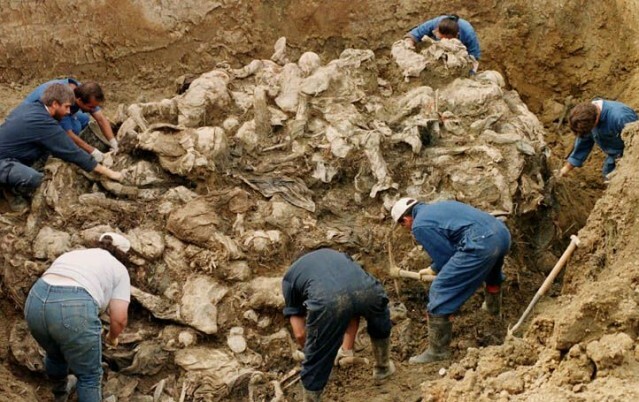 Zaklopaca Massacre of 16 May 1992: Three years before the Srebrenica Genocide, Serb forces slaughtered at least 63 unarmed Bosniak civilians - women, children and the elderly - in the village of Zaklopaca. 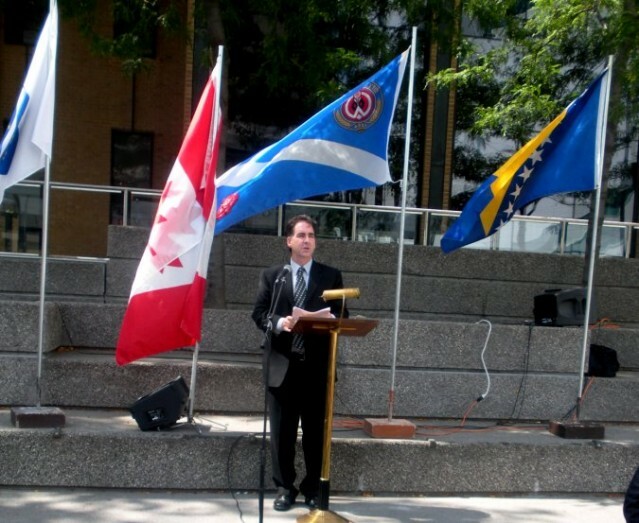 "This anniversary raises awareness of the tragic suffering of the people of Bosnia and honours and remembers those who were killed as a result of the policies of genocide, ethnic cleansing, and war crimes." 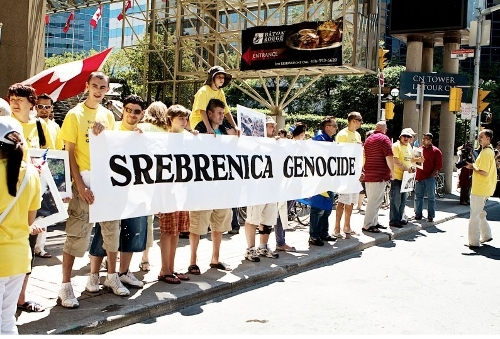 "Srebrenica was besieged, we couldn't get in. So we waited outside, and they brought out truckloads of wounded. 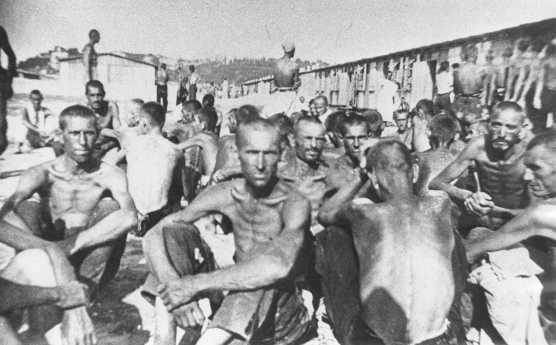 All of them were children, desperately injured children with dirty bandages and blood all over..."
Serbian Chetnik resistance against the Nazis came to a complete stop as early as the end of 1941. Thereafter, the Chetnik resistance actively collaborated with the both Nazis and Fascists. 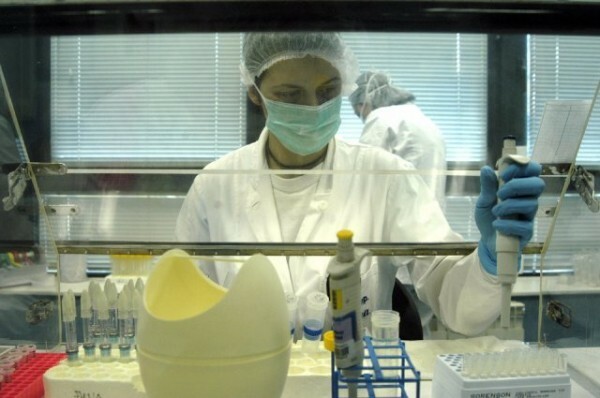 Through the use of DNA identity testing, the ICMP has revealed the identity of 6,186 Srebrenica Genocide victims. Additionally, the DNA results support an estimate of 8,100 genocide victims. 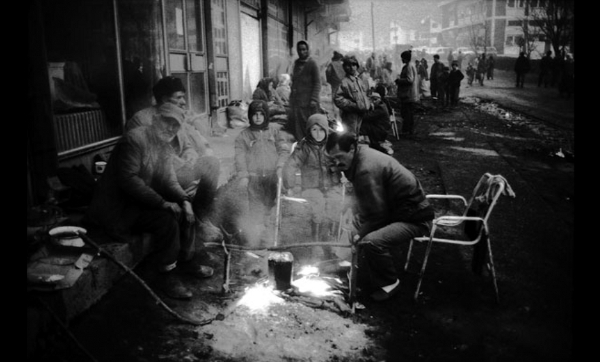 Ron Haviv became a witness to some of the first atrocities in the Bosnian war as the Serbian units assaulted and killed Bosniak civilians. 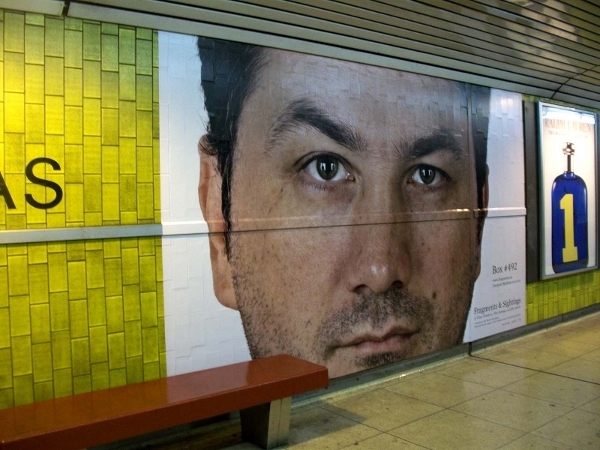 Despite being told not to take photographs, Haviv managed to document some of what he saw. 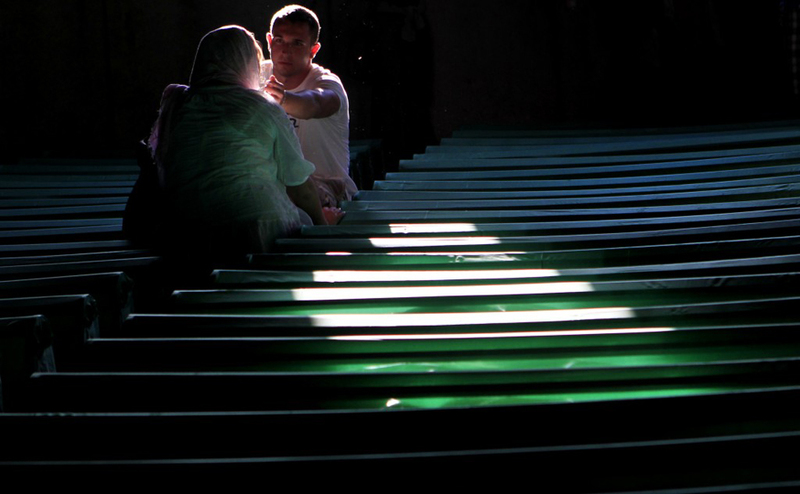 Sarah Wagner’s ethnography To Know Where He Lies examines the innovative DNA technology developed to identify the remains of the estimated 8,000 men and boys killed in the 1995 Srebrenica massacre in Bosnia-Herzegovina. 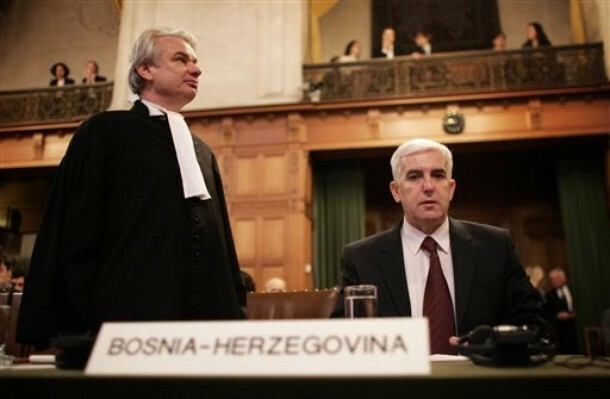 While presenting evidence against Serbia on the first case of genocide ever held before the International Court of Justice (ICJ), Bosnia was prevented from calling for documents that might have provided evidence against Serbia for genocide. 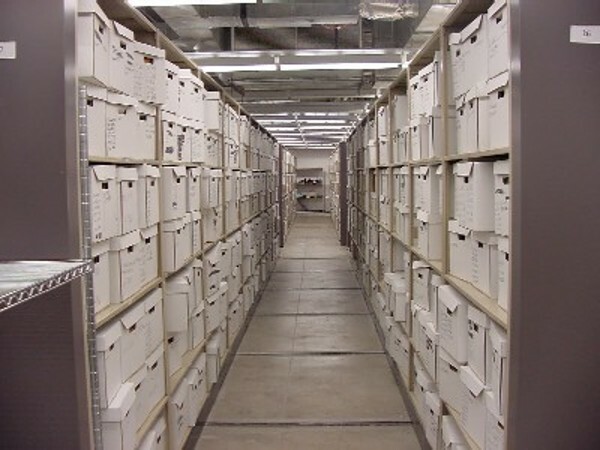 Serbia, the heir to Yugoslavia, obtained court permission to keep parts of the archives out of the public eye, citing national security. 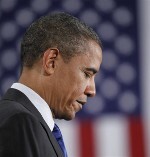 Its lawyers blacked out many sensitive - those who have seen them say incriminating - pages. 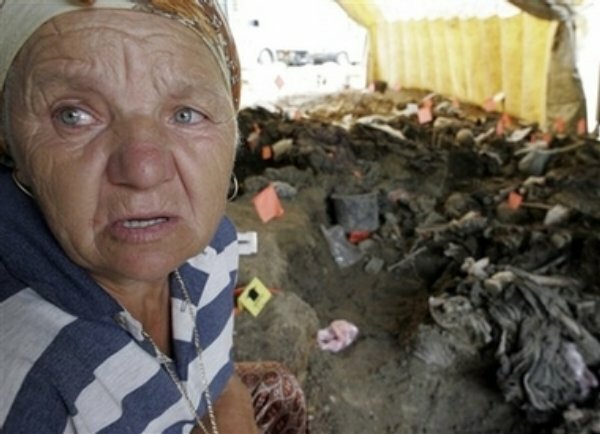 After Srebrenica fell to the Bosnian Serb army in July 1995, the Bosnian Serbs killed more than 8,000 Bosniak men and boys. 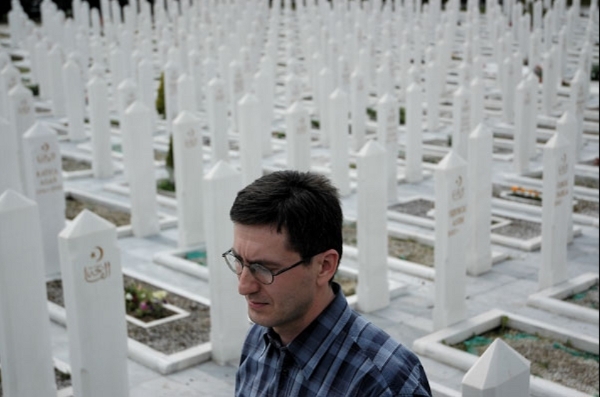 Hasan Nuhanović lost his family in the largest massacre on European soil since the Holocaust. The Bosniak boys and men in this video were executed by members of the Scorpions paramilitary unit. Bosniak victims were forced to lie down at the side of the road before being executed. 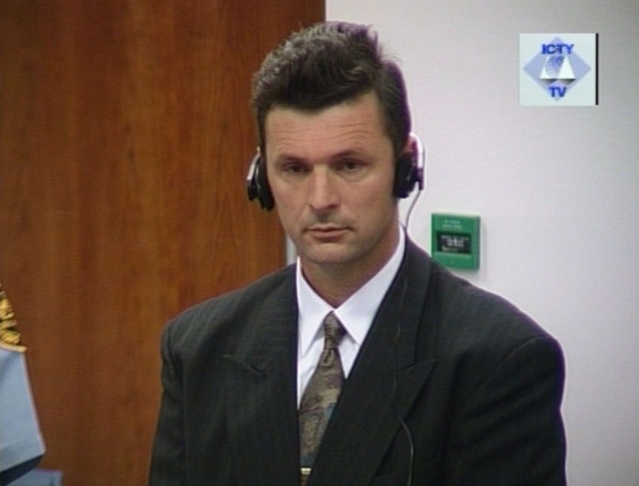 After Srebrenica fell to Bosnian Serb forces in July 1995, Dragan Obrenović helped implement the plan to kill Bosniak civilians and prisoners of war. "We understood that there was very little we could do as doctors. 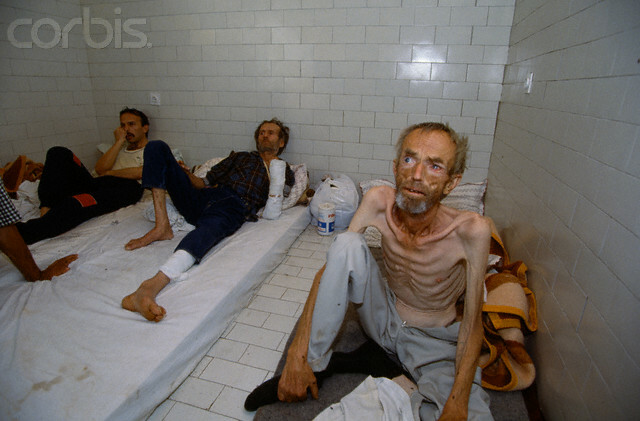 People in Bosnia didn’t need assistance. 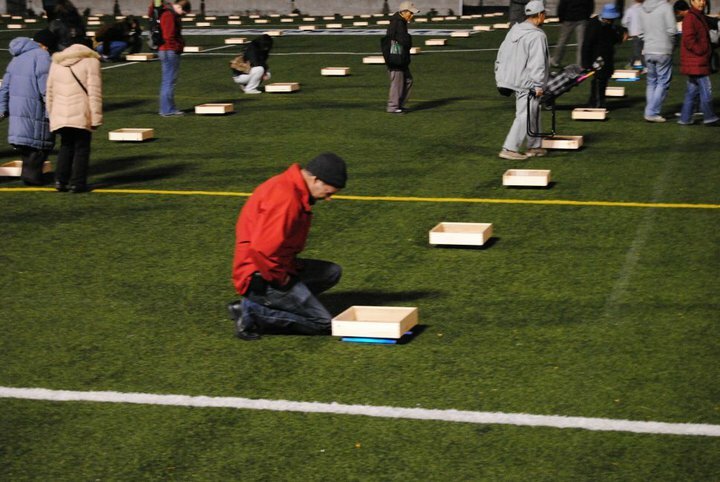 They needed security, they needed protection, they needed to be saved from killers." Raphael Lemkin (1900-1959), a Polish Jewish lawyer, dedicated his life to creating legal protections for ethnic, national, religious, and cultural groups. 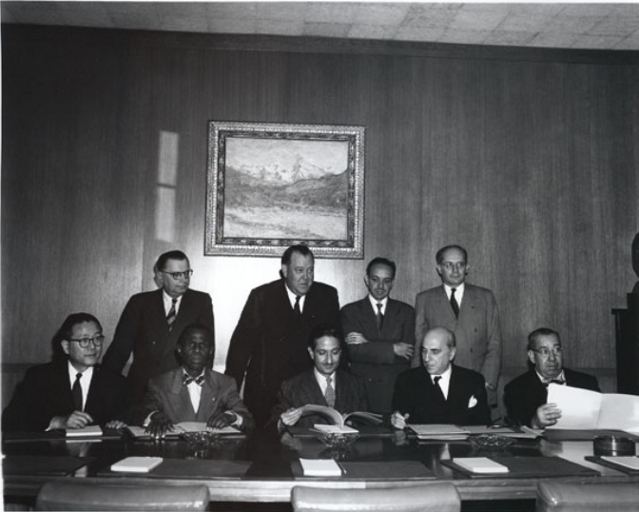 Lemkin coined the word Genocide.